I am a professional actor, voice over artist and presenter, based in Milton Keynes, Buckinghamshire. 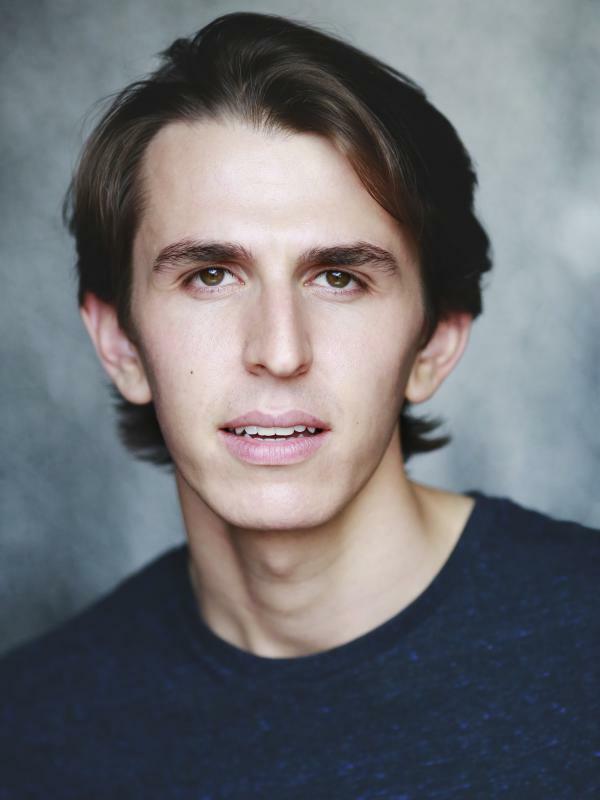 Having trained at Drama Centre London and Italia Conti Academy for four years, I have a wide range of experience in theatre, screen and voice over work. I am also experienced in running Murder Mystery events and leading drama activities for young people. I enjoy playing a wide variety of characters, with experience in physical comedy. As a voice over artist, I am clear, crisp and precise with experience in corporates, animations and ADR. I have performed in various murder mystery events over the last two years across the south of England, with both Blackwatch Entertainment and Murder Mystery Meals UK. In 2015, I founded Big Bold Youth with the aim of providing affordable and accessible drama activities for young people across the UK. Since then, we have organised free drama workshops in London, Lincolnshire and Buckinghamshire, and now run two performing arts schools in Milton Keynes and Dorking.